Tifway 419 Bermuda is the standard most commonly used Bermuda in the Tampa and Sarasota area. 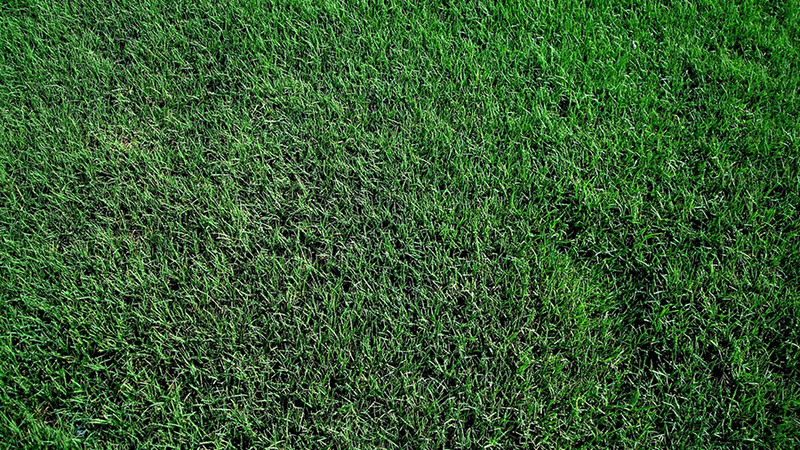 Commonly used on golf courses, athletic fields, and in the home lawn, Tifway 419 is known for its durability and wear tolerance under heavy play and will recover fairly quickly from abuse or neglect. It is best to grow this sod in full sun. Typically we would not recommend this turf grass in Tampa for residential lawns, but for athletic or sports turf it would be great in Tampa Bay.